“The Cloud” is a term thrown around a lot today. Cloud computing refers to the process of storing data on the internet rather than saving it onto a local hard drive. Companies around the world are looking to innovate and make it easier for employees to be efficient and productive. Using the cloud to store your company’s data is a fast and simple way to work in today’s ever-changing world. 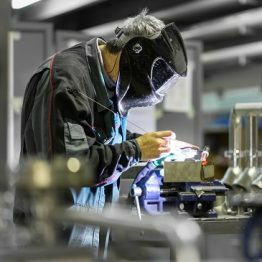 Cloud ERP simply means you move from an on-premise or SaaS option to storing all your manufacturing data in the cloud. Our cloud customers get all the same ERP software features and functionality of our on-premise solution including the ability to customize. Moving to cloud ERP provides the same opportunity to deliver a quality part on-time, every time as the historically strong on-premise solution. 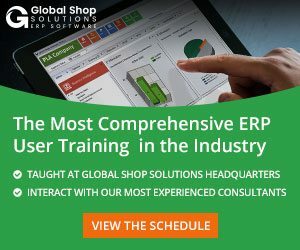 With Global Shop Solution’s Cloud ERP, your company can access any data stored in the cloud from anywhere in the world. You do not have to worry about big, bulky hardware drives or the cost to maintain them. Instead, move your company to the cloud and live a world of efficiency and productivity. Some key features that separate Global Shop Solutions Cloud ERP from other cloud ERP software systems are Cloud Watch and No Multi-Tenanting. Cloud Watch is a performance tool that sets alarms when the cloud system is not running as fast as it should be. In our case, once the alarm is set off, the Global Shop Solutions IT team goes in and fixes the problem before you even realize there is something slowing you down. This keeps your shop running as quickly as possible, every minute of the day – even when you’re not at the shop. 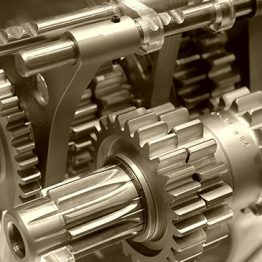 No multi-tenanting is another feature that you need to make sure your data is kept apart from other manufacturers. Global Shop Solutions does not place multiple companies under the same “balloon” in the cloud. Every company has their own balloon ensuring that each of the customers receives an exceptional experience on the cloud. 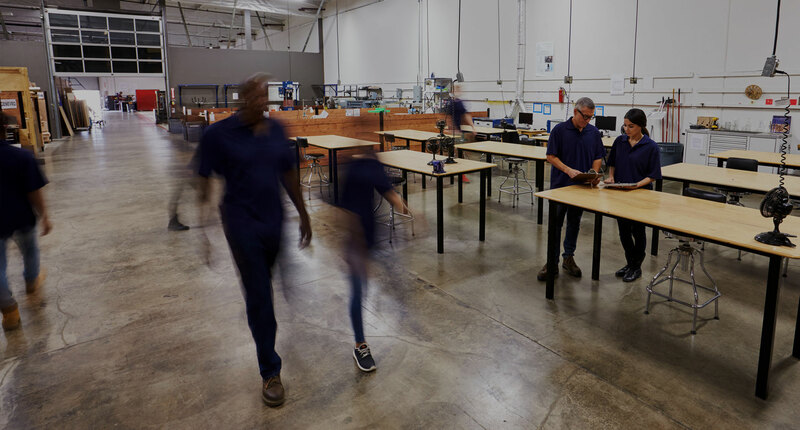 “We have thousands of users on Cloud ERP and it’s growing much faster than the market average,” according to George Thuo, Director of Cloud/Technology at Global Shop Solutions. 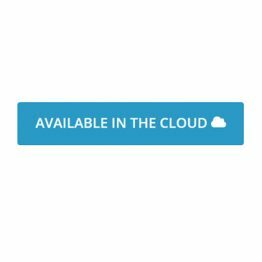 Current Global Shop Solutions cloud customers love the simplicity of being able to access their company’s data anywhere they want to. Many of them are seeing an average efficiency increase of 30%. 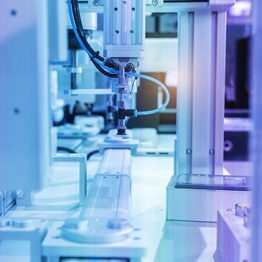 Overall, it is exciting to see how Cloud ERP is evolving to further make manufacturing simple for customers around the world. Cloud ERP gives customers the ability to be ahead of the curve when it comes to technology, but more importantly, it simplifies software and boosts productivity. 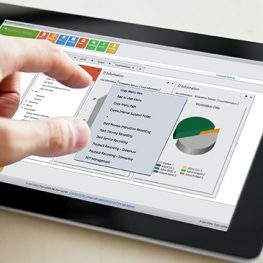 Which ERP Software Should You Choose?